Carlier spent 30 years in prison for the sadist murder of his 21-year-old neighbour girl. 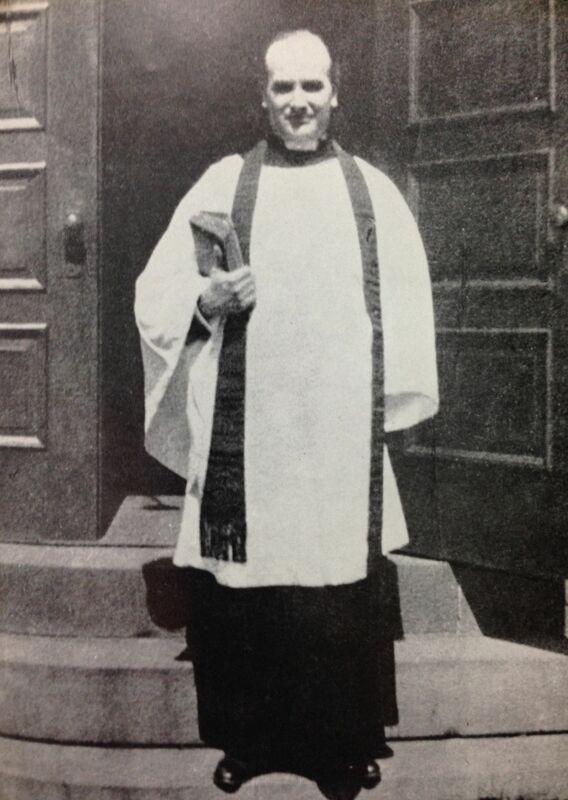 Reverend Edward Wheeler Hall is shot in the head by persons unknown at the age of 41 in Somerset, New Jersey, United States. 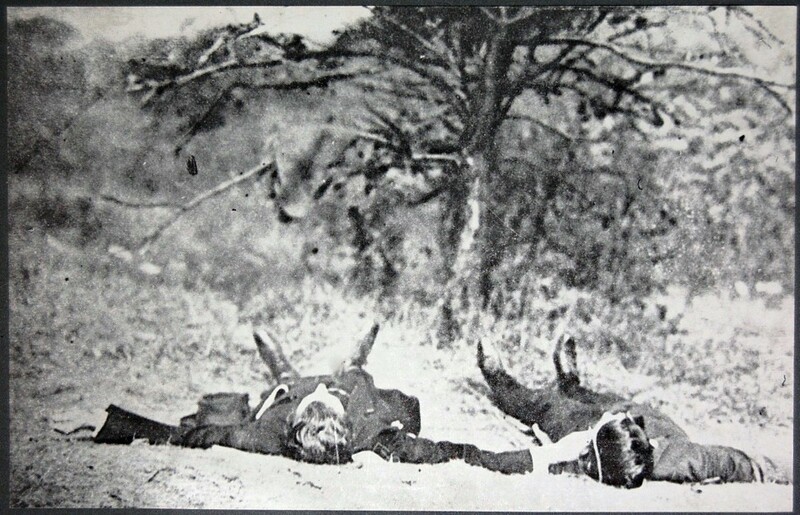 Hall was found on 16 September 1922 next to his 34-year-old lover Eleanor Reinhardt Mills who was also shot in the head three times. Mills' throat was cut and her tongue had been cut out. A pile of torn love letters was found strewn around over the bodies.